The Brickworks originally closed in 1959 and was left abandoned for 26 years so it was in need of a great deal of work when Greg decided to buy the property. Over 3 months the site was cleaned and dug out with the help of one other person, all done on the smell of an oily rag with an old Morris tip truck, purchased from the Lower Hutt City Council for $500. Greg lived onsite for a year roughing it with no power, a copper provided hot water and candles the light. 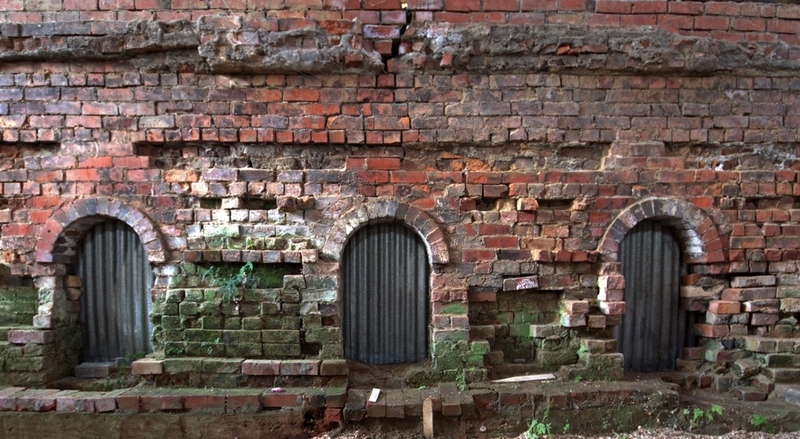 Greg was inspired to take on the restoration of the Brickworks after seeing work his architect friends had a achieved while living in Wellington. One of the large buildings was unsalvageable and had to be demolished. There was 120, 8x2 Oregon beams and 4x1 Rimu flooring which were able to be recycled to make workbenches, doors and shelving for the new workshop. Old iron was recycled and used to close in the building that now houses the workshop and Greg’s home, windows were sourced from a demolition yard. More recently Greg has been able to progress the rebuild using all new timbers for structural construction and recycled timbers for finishing. 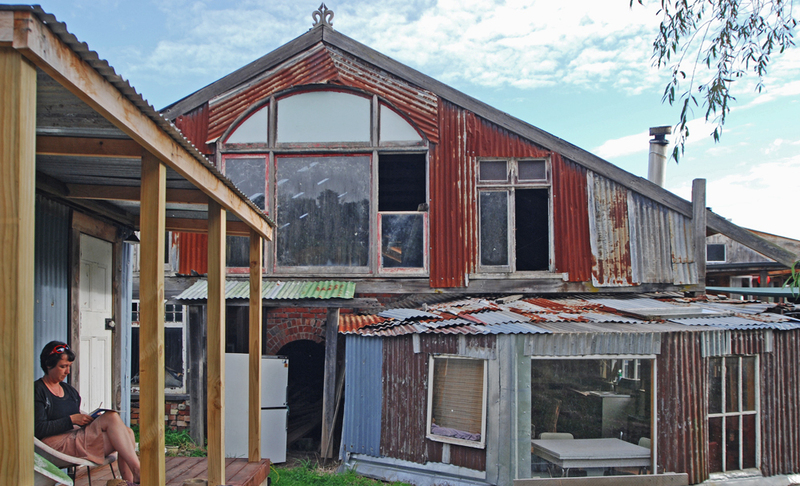 There is now a shop and showroom to sell from and he has become a regular participant in the Whanganui Artists Opens Studios event which runs over two weekend in March each year, he has been encouraged by the favourable reaction to the renovations at the historic site and the beautiful furniture made within it. The Brickworks has also proven to be a popular base for other artists and musicians who work and exhibit from different areas of the building during this popular event.